Snapchat certainly knows its audience. 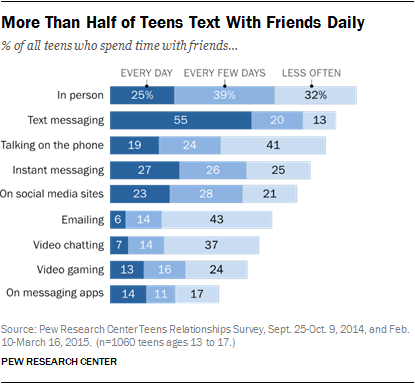 A report from Pew Research last year found that text messaging is the dominant form of communication among teens, with 55% of 13 to 17 year olds noting that they text their friends every day. This finding has been reinforced by several other studies, and is reflected in the burgeoning user bases of apps like Facebook Messenger, WhatsApp and Kik. Snapchat too has seen massive growth, though it hasn't necessarily been seen as a messaging app, per se. That may be about to change. 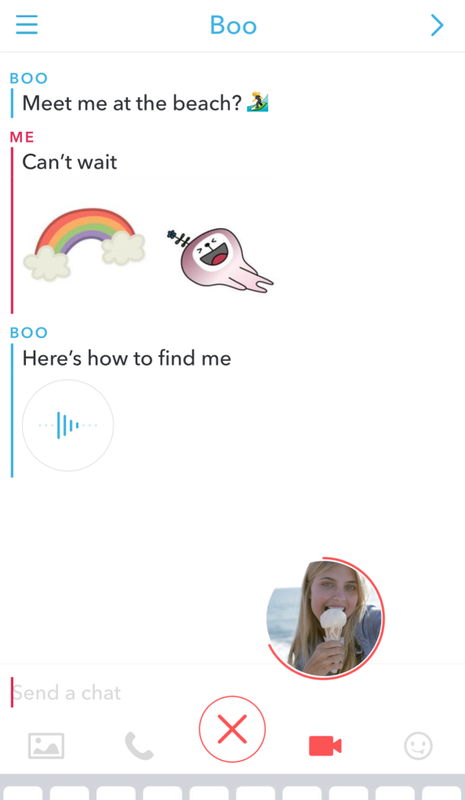 Today, Snapchat has announced a major update to their on-platform messaging and connectivity features, one which has the potential to change the game for messaging across the board. 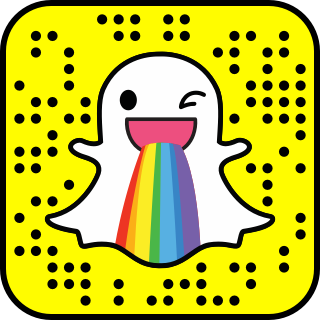 Using slick new features and upgraded functionality integration, Snapchat has unleashed a powerful messaging toolset that works perfectly in line with the wider Snap experience. And as with many of the platform's additions, you'll be keen to show your friends just how cool these new features are. 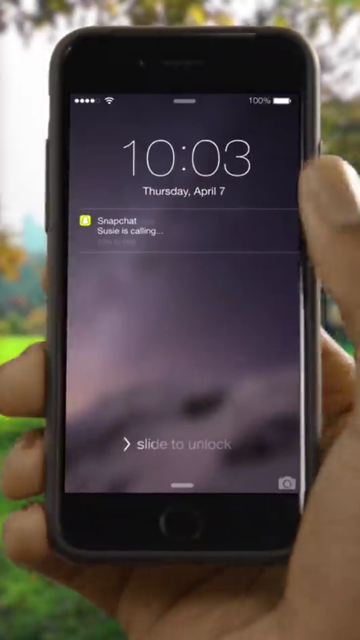 First off, you can now make calls via Snapchat, even if the call recipient isn't already chatting with you. Once swiped, you'll have the option to join the video call, watch or ignore. The cool thing here is that if you choose to watch, you can respond to the video chat via text instead of having to be on camera yourself - good for those times when you're still all morning hair and tired eyes. From here you can take the conversation in a range of directions - you can minimize the video to make it into a more chat-like experience. You can send a sticker - Snapchat has made more than 200 stickers available, giving users new ways to express themselves (this may go some way towards explaining the platform's recent acquisition of Bitmoji, though Bitmoji are not part of this initial launch). You can send your own GIF-esque response via a new option called Video Notes, a thumbnail video, 10-seconds max, that you can record and send as part of the exchange (with audio, if the recipient taps on the image). You can also send an audio note - a short, voice snippet that's integrated into the chat flow. You can also send multiple photos in a chat, each of which can be edited with Snapchat's drawing tools, and you can send camera roll photos during both audio and video calls. What's more, you can toggle on the fly between all these different options - if you're on a video call and you want to switch it to a text-based exchange, you can, in flow and without having to start up a new session. If you're texting your friend and you want to switch to an audio call, you can. The seamless integration of the various types of interactive options is something not available on any other platform, and will no doubt resonate with Snapchat's 100 million daily active users - 60% of whom are actively creating content and spending an average of 30 minutes per day in-app. In addition, Snapchat stories will now auto-advance, meaning that once you've viewed one story (or had enough and you want to skip), the next Story in your list will start playing automatically, making it easy to take in more content on the platform. There's a lot happening here, a lot to take in - if you want to see the full detail of the update from Snapchat direct, you can scan this QR code into Snapchat and be taken to the Snapchat Update story. The update is the latest step in Snapchat's ongoing evolution from trending teen app to full-blown communications platform - and a big step at that. As noted earlier, it's one of those updates that you want to go and tell people about, and it'll no doubt generate a heap of attention from both users and non-users alike. Given the ease of switching between the various chat functionalities and options, no doubt a whole new range of users will be willing to try out these new tools, bringing new eyes to the app and providing them with a messaging experience that truly can't be matched by other platforms. No doubt we'll see similar tools appearing in competing apps shortly, but again, Snapchat has them playing catch-up, and given the rising popularity and stickiness of Snap with users, it's not hard to imagine that this update will only further solidify the app's place in their daily lives. It's a very smart update from Snapchat, and once again highlights their in-depth understanding of their audience and what their users want. And by providing for them, they're also making the app more appealing on a wider scale, bringing more people in via advocacy and word of mouth. If you're still stuck on where Snapchat was, where it's come from, on the idea that it's just the latest trending app among teens, it may be time to re-assess. 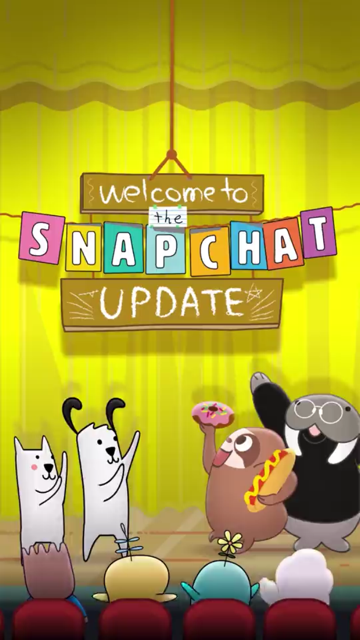 With each update, Snapchat is becoming more important - it's worth paying attention.